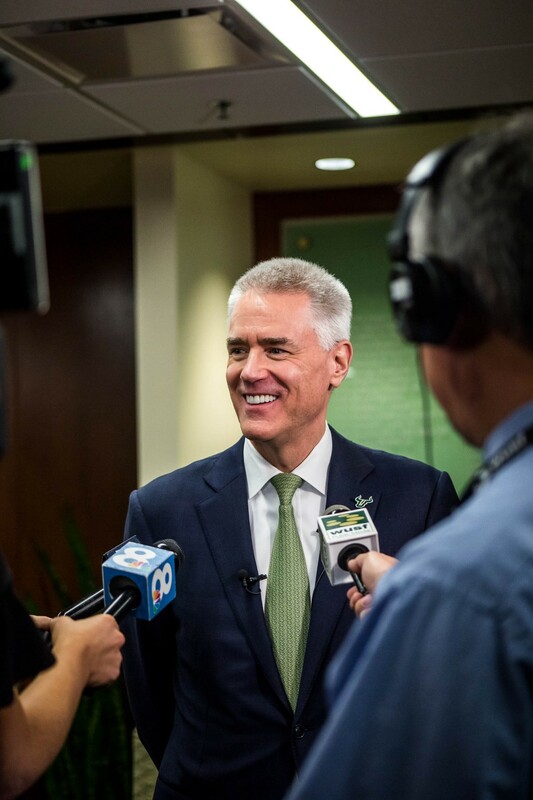 Dr. Steven Currall was unanimously selected to serve as the seventh system president in USF history at Friday afternoon’s Board of Trustees (BOT) meeting. 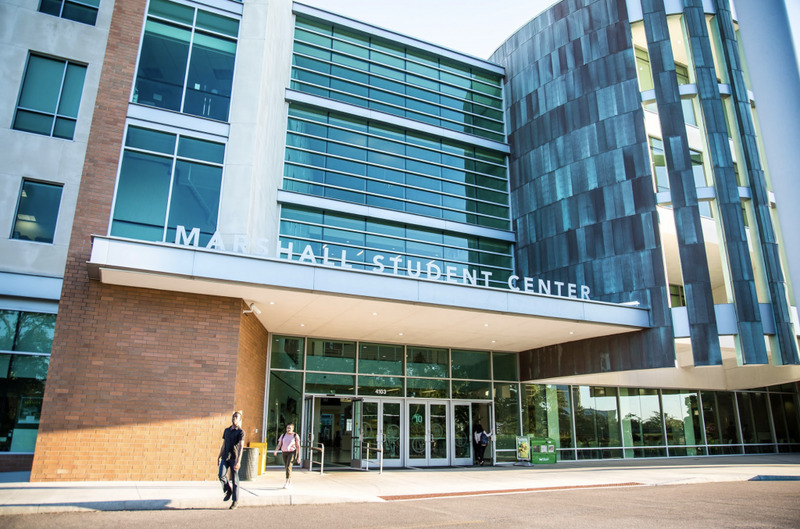 Currall will have to be confirmed by the Board of Governors at next week’s meeting and will officially take office July 1, following Judy Genshaft's retirement. Currall most recently served as the provost and vice president of academic affairs at Southern Methodist University, but also has experience from University of California-Davis and the London College. Jan Greenwood, who led the search firm responsible for finding Currall and some of the other candidates, said feedback from Currall’s peers and former direct reports have been positive. Some common themes included goal-oriented, working well with faculty and having a vast knowledge of fundraising. 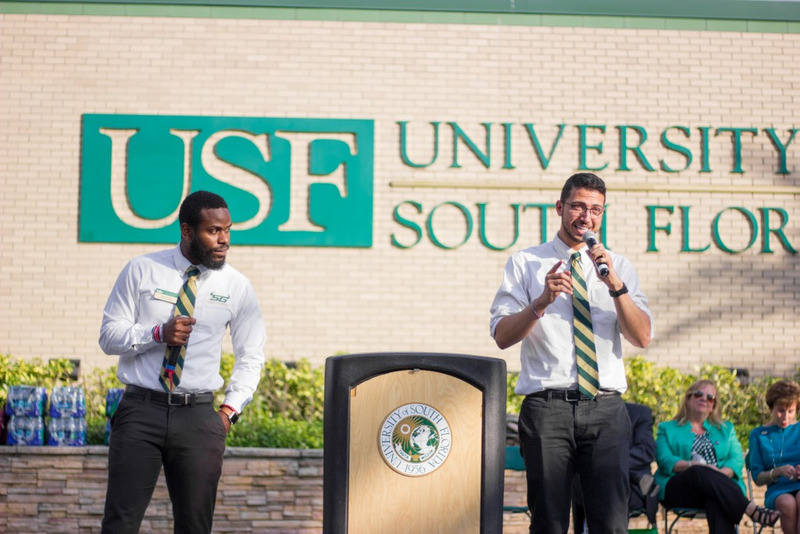 In Currall’s opening statements at Friday’s interview with the BOT, he said he is impressed with all that USF has accomplished since its inception in 1956. 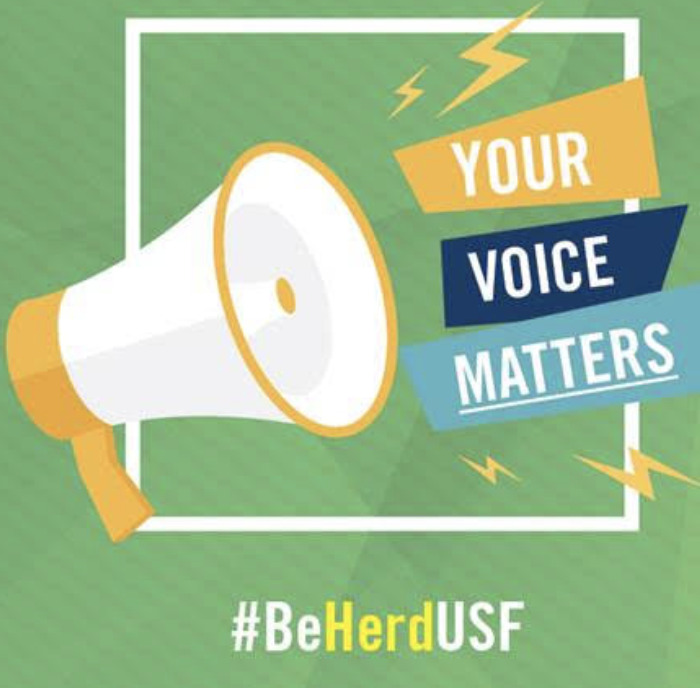 Currall, who said the energy and excitement of USF is “palpable,” is also credited with raising a significant amount of donations for his past institutions, which he said is approximately $50 million. 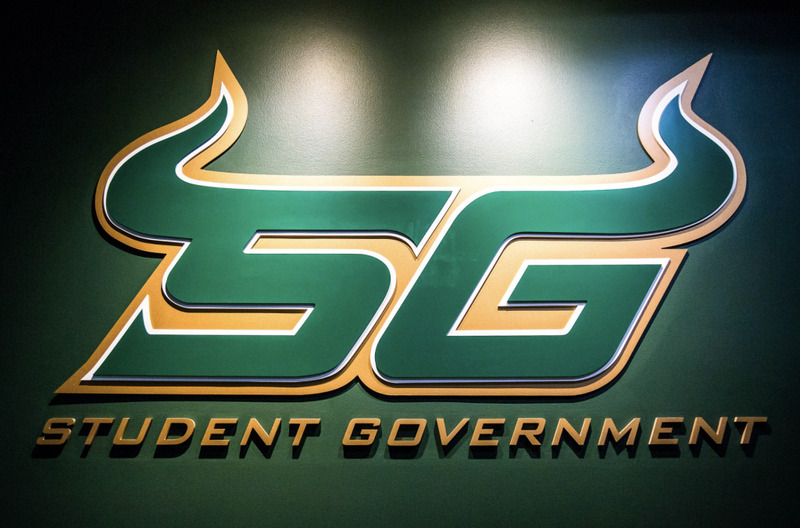 While wrapping up his conversation with the BOT, Currall, 60, said that he and his wife have traveled for work enough, and his position as USF system president will likely be his final job. “I want the job,” Currall said.